As they say, abs are made in the kitchen. 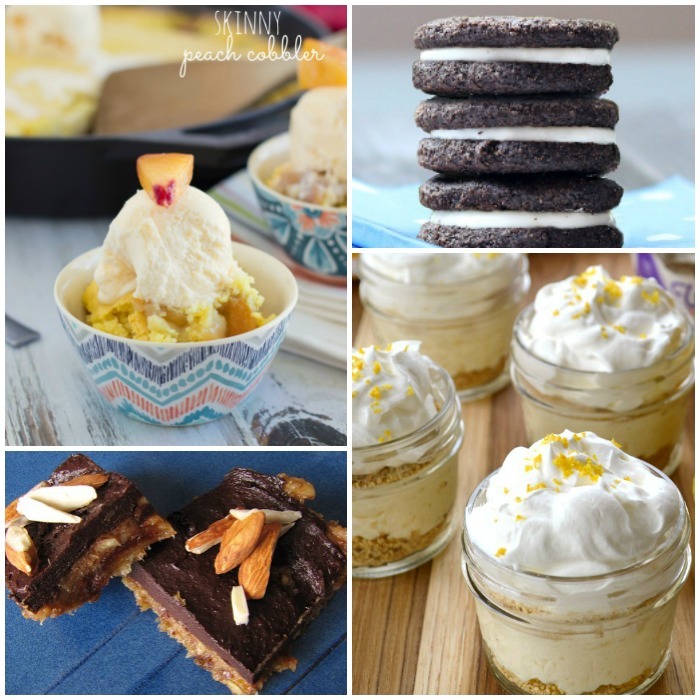 Okay, so you won’t magically get a six-pack by eating these low cal desserts, but they certainly won’t add inches to your waistline! You can enjoy dessert and stay on track as long as you make healthier substitutions and smarter food choices, starting with your desserts. 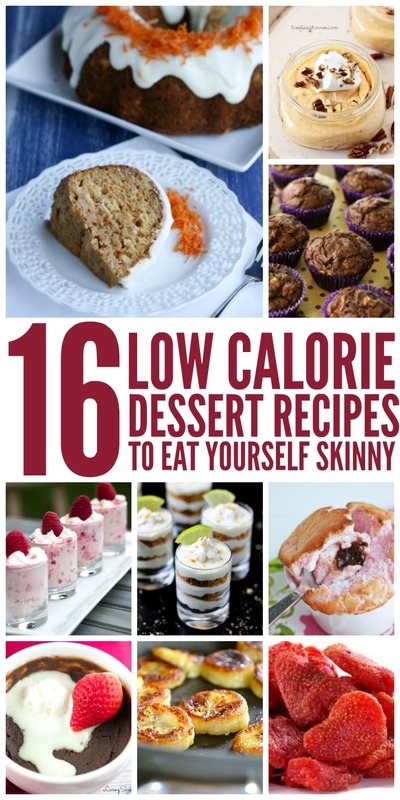 You’ll never know from the taste that these guilt-free desserts are low calorie! Perfect for your next backyard party or even Thanksgiving potluck! 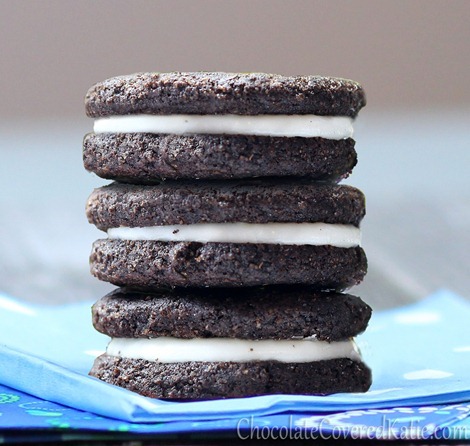 Healthy Oreos that taste better than the real thing? Sign me up! 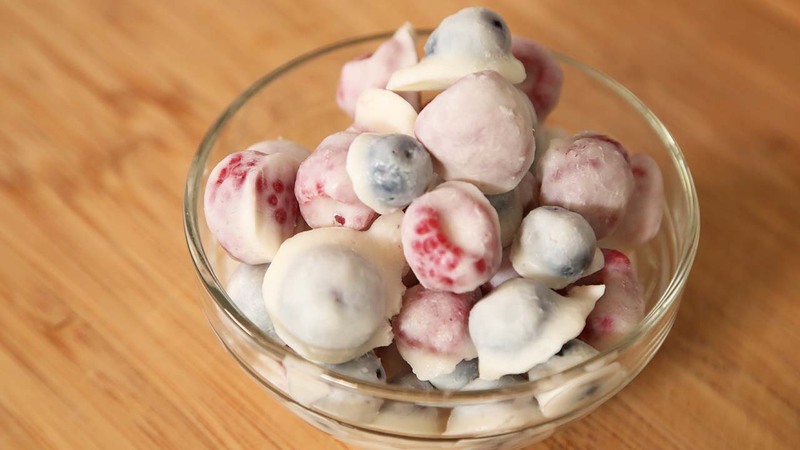 Frozen yogurt-covered berries are a simple snack that even the kiddos will love. Take any of your favorite berries (blackberries, blueberries, strawberries, etc.) and dip them in Greek yogurt. Freeze on wax paper, and voila… a tasty frozen treat you won’t feel guilty about. Cupcakes don’t have to have crazy calories. 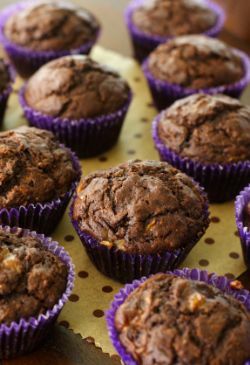 These banana chocolate cupcakes are moist and delicious and only 84 calories each! Think souffles are difficult? Think again! 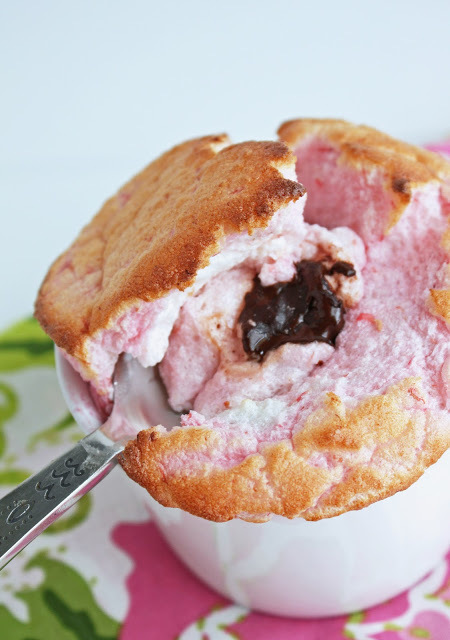 This low-carb raspberry souffle with molten chocolate center will amaze your friends, and they’ll never know that it’s low cal/low carb. 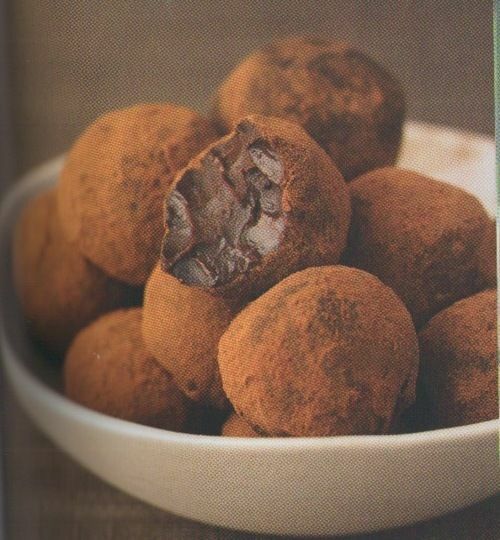 Greek yogurt chocolate truffles will satisfy any chocoholic’s sweet tooth at a fraction of the calories. I have a confession to make. I’m a brownie addict. It’s bad. 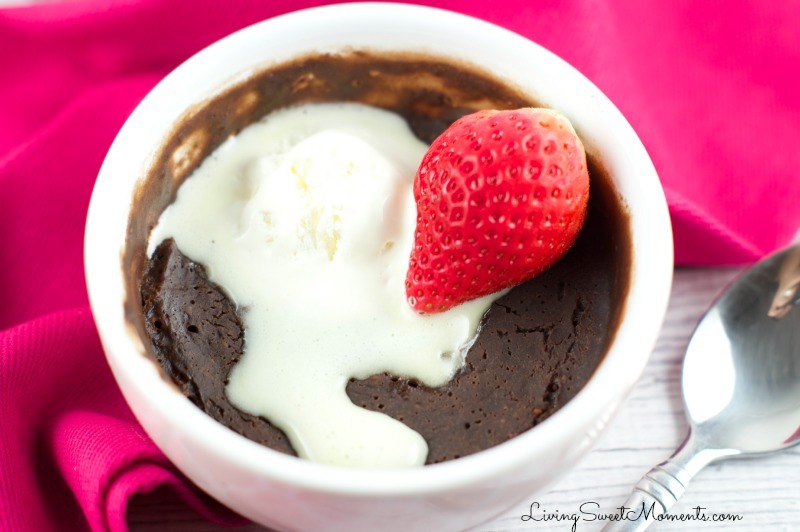 But at 100 calories, this Skinny Mug Brownie won’t blow your diet. 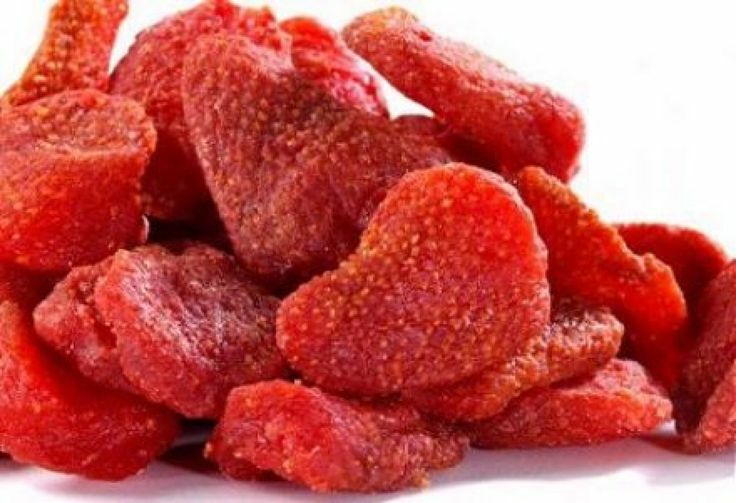 Oven dried strawberries taste like candy but are super low in calories! Bake at 210 degrees for 3 hours. Yum! 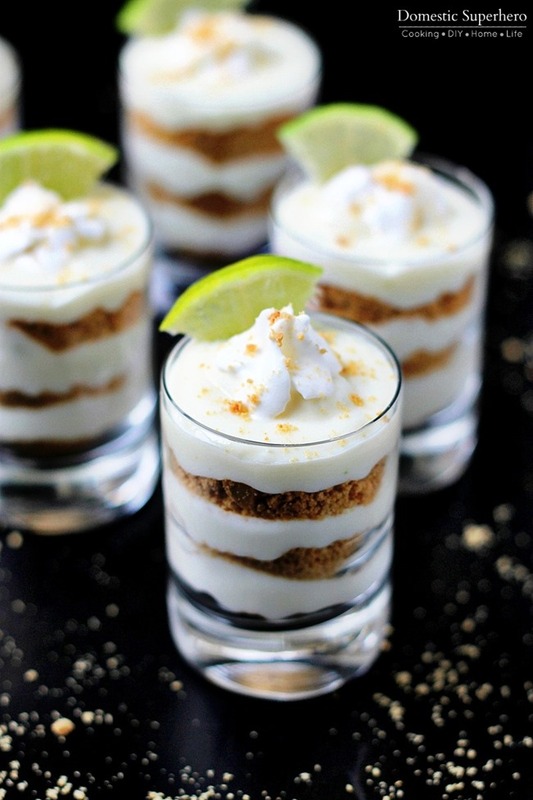 You have to try these Key Lime Pie Shooters. They’re delicious. And if you don’t want to use the sweetened condensed milk and reduced fat cream cheese, opt for a light key-lime flavored yogurt as the filling instead. 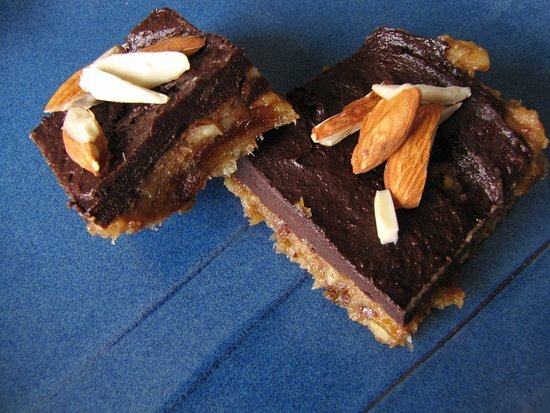 These No-Bake Banana Chocolate Almond Squares are packed with lots of good-for-you stuff and only take about 10 minutes to make. 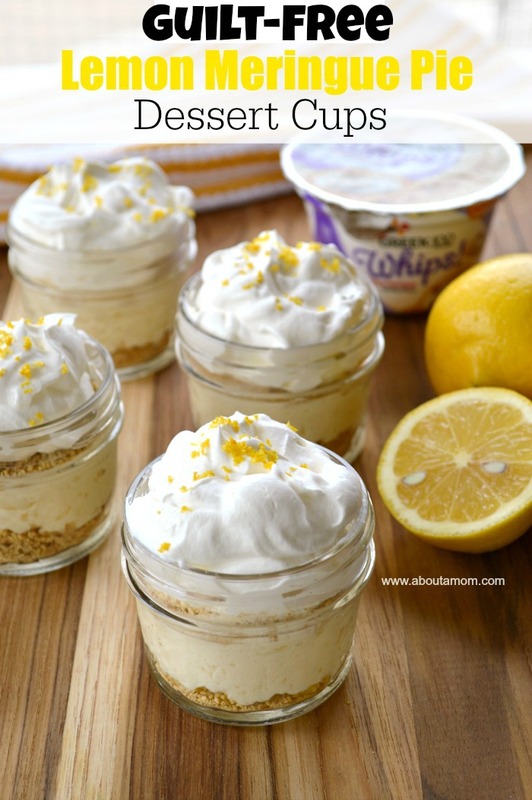 Eat Lemon Meringue Pie Dessert Cups with no guilt whatsoever. They’re made with whipped yogurt, so they’re light, fluffy, airy and perfect for spring and summer. Okay, so Cookie Dough Greek Yogurt may not be super low in calories thanks to these add-ins, but at least those calories pack a healthy punch. Add 1 tbsp. creamy peanut butter, 1 tbsp. mini chocolate chips, 1 tbsp. of honey and 1/4 tsp. 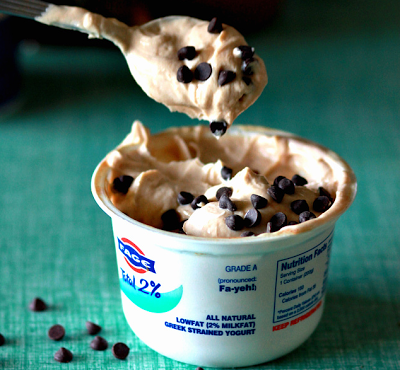 vanilla extract to plain Greek yogurt. 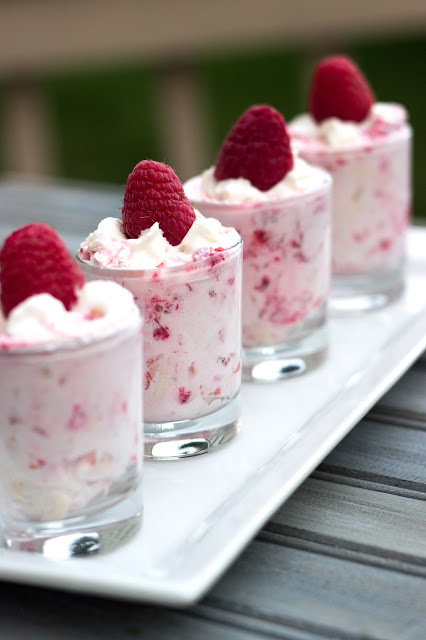 When you only need a few bites of something to satisfy your sweet tooth, try Raspberry Shooters. You can make them with strawberries, blackberries, etc., too, so you will never get bored with this low-cal dessert! Fried honey bananas taste decadent, but they’re so simple. 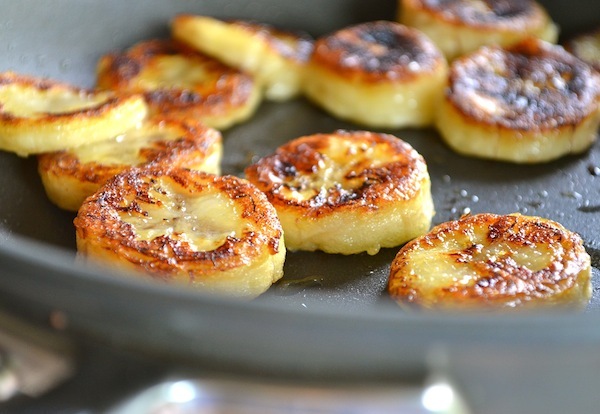 Slice and fry a slightly under-ripe banana in olive oil, and pour a honey-water mixture over them after you’re done. That’s it! They’d probably taste amazing over some frozen yogurt, but they’re great by themselves, too. 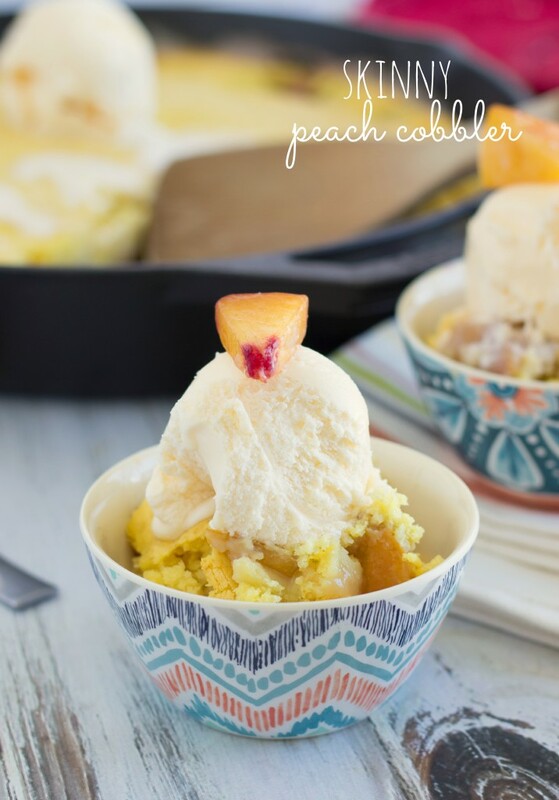 Where has this Skinny Peach Cobbler been all my life? We southerners love our peach cobbler, you know. Despite its name, carrot cake is often loaded with lots of calories and fat making it one of the least healthy cakes to eat. Who knew? 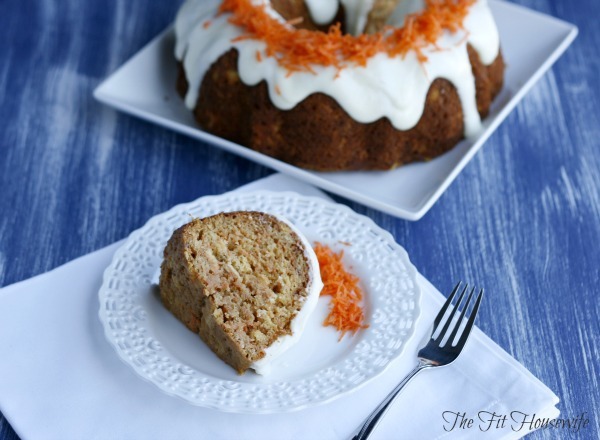 But this Healthy Carrot Cake recipe cuts calories without sacrificing taste. I think you’ll love it! 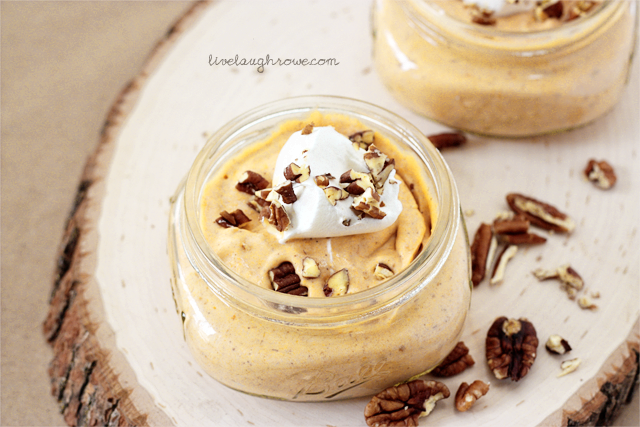 If you always have trouble sticking to your diet around the holidays, make a batch of this Pumpkin Whip to keep you on track. It’s perfect for Thanksgiving and Christmas! Check out our other healthy food posts!